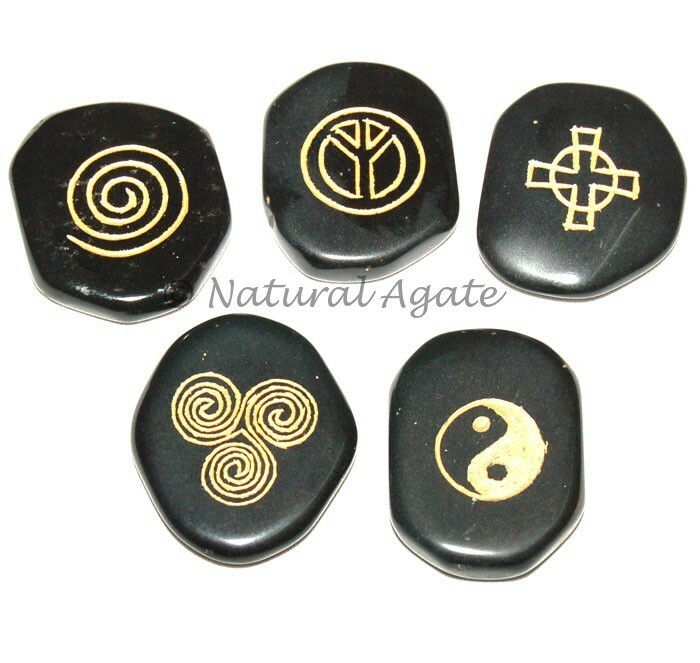 Agate Wiccan Set has five stone with various symbols. They have magical power to heal the person. Natural Agate offers various Wiccan set which helps to produce energy for natural healing.